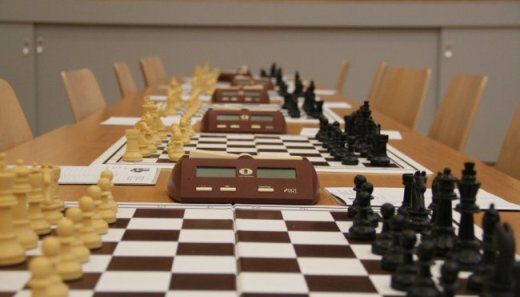 There will be two sections 0-1100 and 1101+, both to be played over four rounds of Swiss system with the time control G/61 SD (5 sec delay). Players must complete all rounds (unless assigned a bye automatically) to be eligible for prizes. Needed minimum 8 players per section for pairing purposes, if sections combined, only prizes for one section will be awarded. Entry Fee: $40, and player must present current uscf membership proof. Bring clocks and sets, none will be supplied.